If you are looking for a way to relieve unwanted stress and tension or if you want to improve your posture and flexibility, give Intelligent Pilates’ ChiBall classes a try. Tai Chi & Qigong – detoxify, rejuvenate and refresh the internal body by working with your breath and the meridian system. 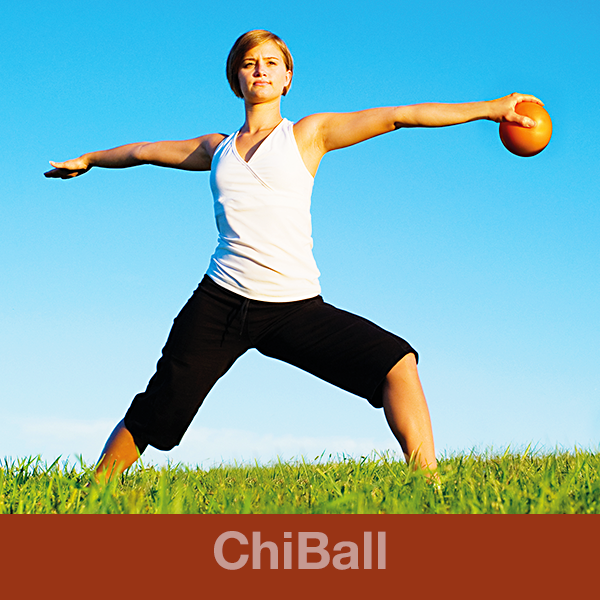 ChiBall Dance – generate energy, improve levels of strength and cardiovascular fitness, and help to promote weight loss. Yoga – increase flexibility, concentration, balance and self-awareness. Pilates – improve posture, develop core strength, support spines, stabilise the pelvis and increase the mobility of joints. Feldenkrais Method – rediscover the effortless movement patterns of childhood and cultivates the art of listening and letting go. Deep Relaxation – induce calmness of mind and body through deep breathing, visualisation techniques and meditation. The healing nature of the ChiBall programme is delivered through the medium of 6" coloured ChiBalls, each infused with different mood enhancing essential oils. 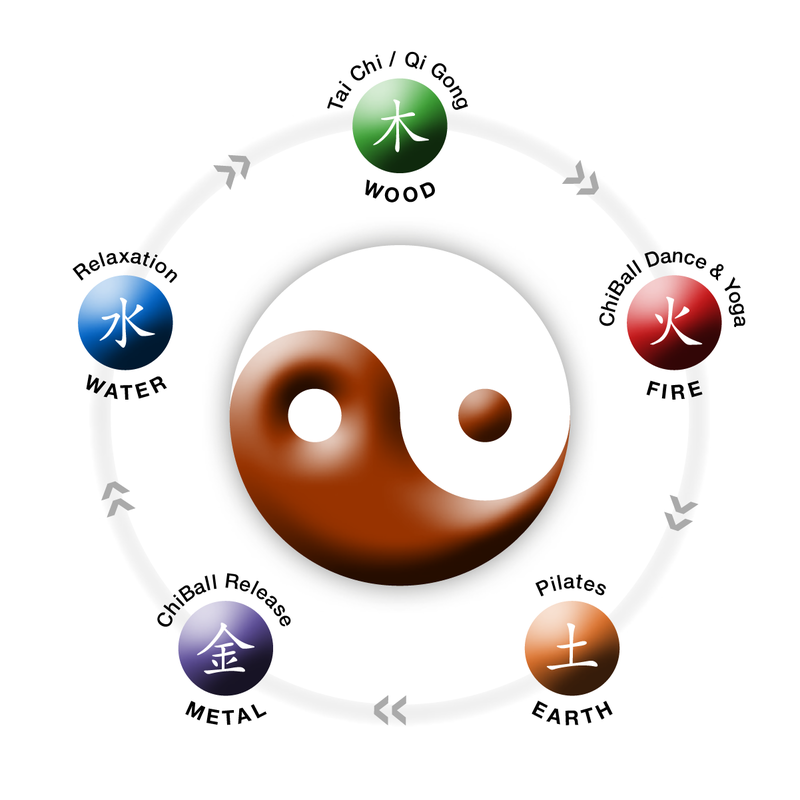 Drawing on the theory of traditional Chinese medicine, ChiBall liberates blocked Chi, improving breathing and lung capacity, circulation and vitality, releasing tension and stiffness and enhancing your levels of concentration, balance and co-ordination. Movements are flowing with low impact, making ChiBall ideal for people of all abilities and at all fitness levels. Seasonal workshops include: Winter; Qigong for weight loss; and ChiBall in Pregnancy. A little bit different, very effective and a lot of fun. Contact Intelligent Pilates to find out more.